The CNN story out on Friday asks if we've just received our final warning. The massive hack of US government computers exposed the personal files of over 4 million current and retired government workers and who knows what else. 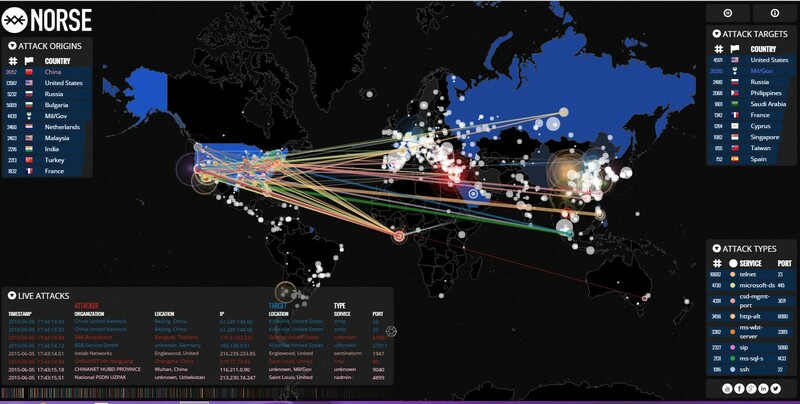 As ANP takes another look at the NORSE live cyber-attacks website, we find that America is under massive attack, constantly, minute after minute, hour after hour. We also learn that the strange entity on NORSE called 'Mil/Gov' is also under constant attack, yet nothing like America, which finds itself on the receiving end of attacks by 'Mil/Gov' quite regularly. 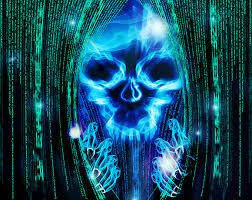 False flag cyber attacks? High tech banditos in China are on the attacking end all day long. What does all of this have to do with Jade Helm 15 we might ask? 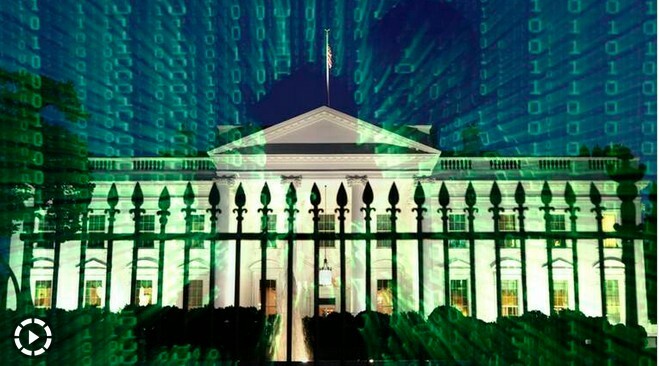 Meanwhile, the cyber-attacks keep coming in by the second...attack after attack after attack after attack and as the 1st video below from Dahboo7 tells us, now the White House is looking to pass new cyber laws. 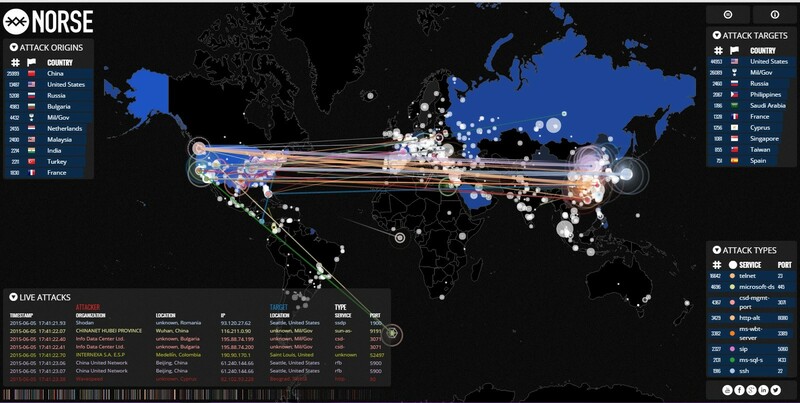 Was the attack blamed on China a 'false flag' to allow our government to further crack down on the internet? In the 2nd video below from Infowars, we learn that Bilderberg is preparing to drive the final nail through the dollar by banning cash while the entire financial system could soon come crashing down in an 'Armageddon-style' cyber attack that could very well be what JH15 is preparing for, the end of the current system. In the 3rd video we get proof that Jade Helm has already begun. 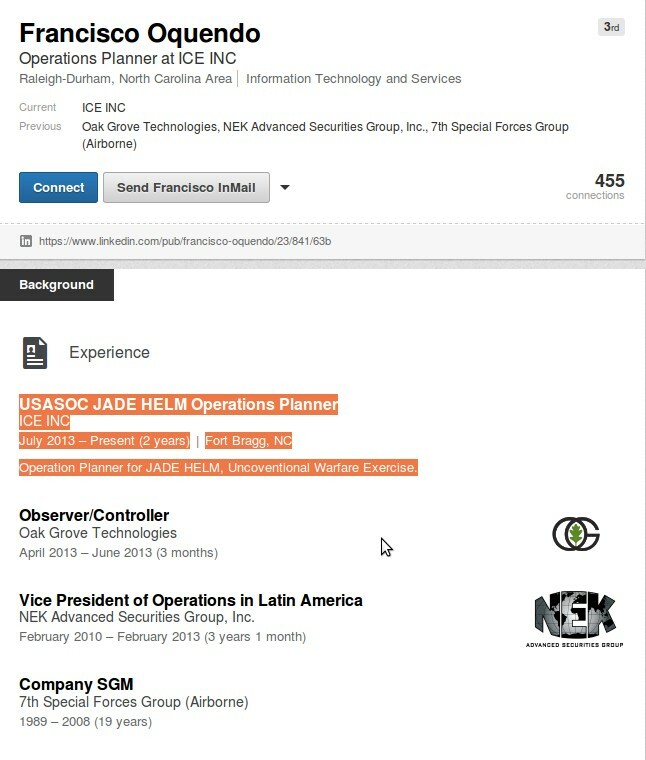 Mia Kelly's LinkedIn page shows her as the 'cyber/IO planner' for JH15 while Francisco Oquendo's page shows that he's been a JH15 'Operations planner' since July of 2013 to present. 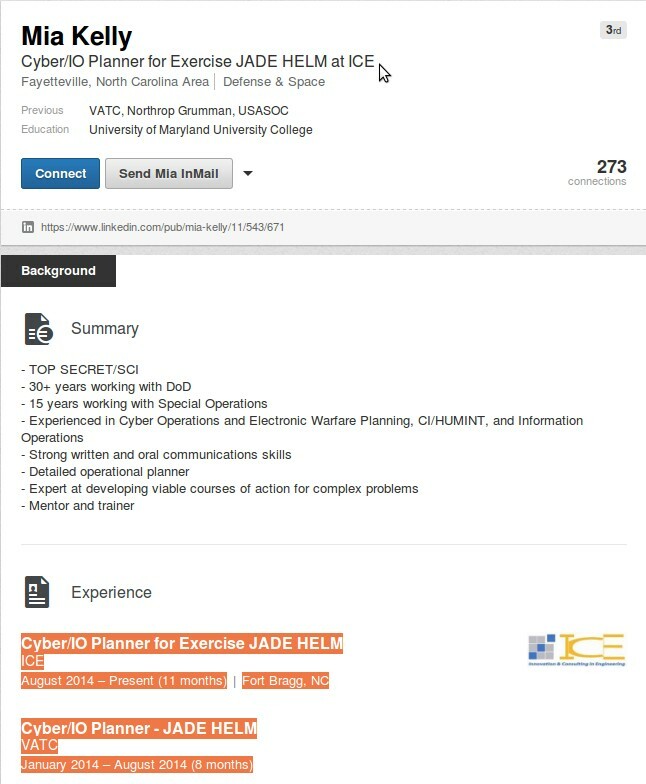 Kelly's summary goes on to tell us that she is experienced in 'electronic warfare planning', HUMINT (human intelligence ie 'mastering the human domain') and TOP SECRET/SCI. 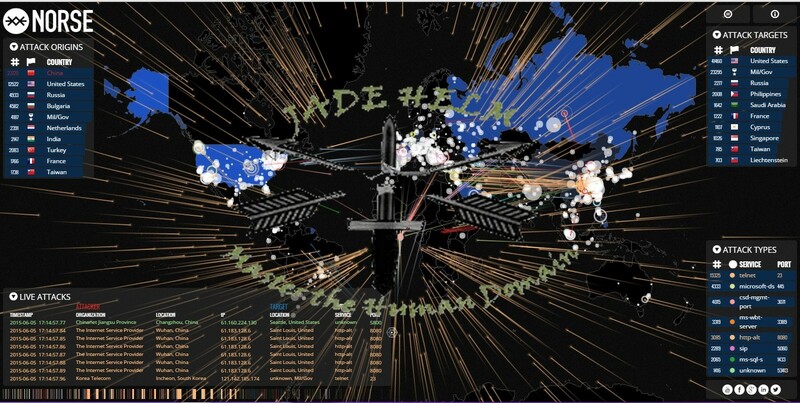 We sure wonder what Mia knows about Jade Helm 15 and the cyber warfare aspect of it that the rest of America DOESN'T yet know. As some people have mentioned, this info has 'cyber false flag' written all over it. With the personal data of over 4 million current and former federal government workers now exposed thanks to the latest hacking of US government computers as also shared in this Reuters story, radio show host Hawk warns in the final set of videos below that 'it is getting real' as suddenly, it all seems to be coming together, the prepositioning of troops across the country, the TPP, the cyber attacks. It's clearly all tied together - it has begun. Check out the screenshots below of NORSE. Why is the USA under CONSTANT attack? Notice that we also have documented that the mysterious entity called Mil/Gov is launching attacks upon America. Is this PROOF of a false flag that could eventually be used to bring down our entire financial system? If that happens, they'll certainly have all of their chess pieces lined up perfectly. In watching these attacks for hours, the US was on the receiving end of attacks MORE THAN 10X more than any other country and often 20X more than the next closest.